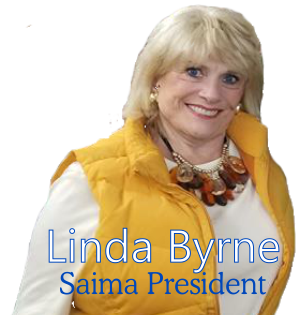 Welcome to the Finnish Center at Saima Park online. 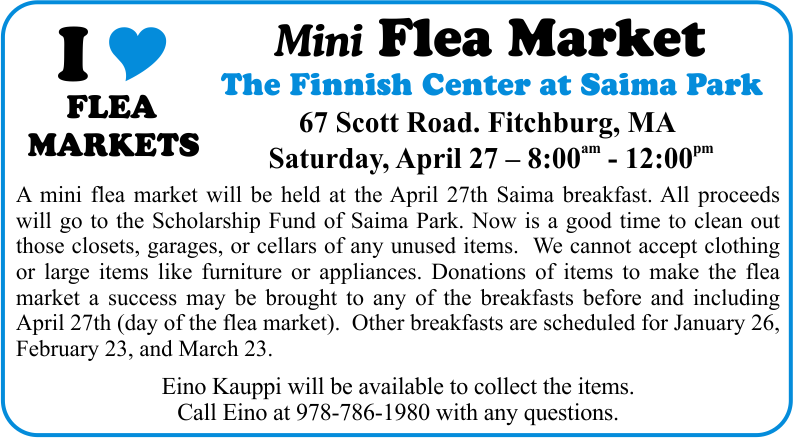 Saima was formed as a social group for Finnish immigrants in the Fitchburg area in 1898. 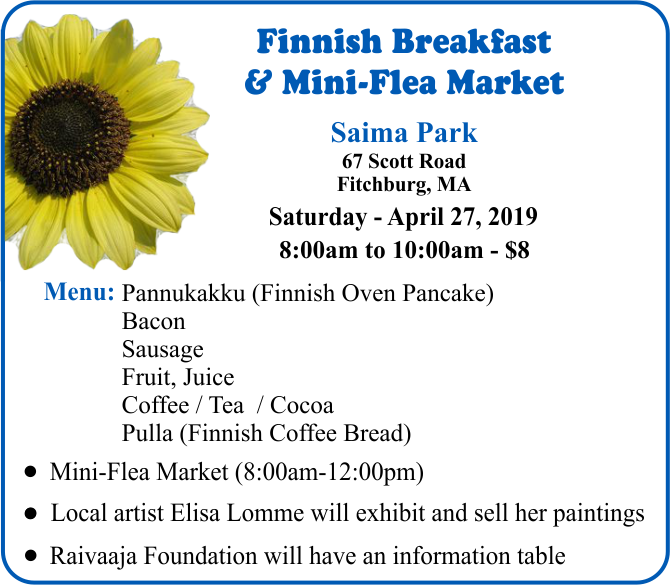 The Finnish Center at Saima Park has evolved into an organization dedicated to preserving and promoting Finnish & Finnish-American heritage and culture. 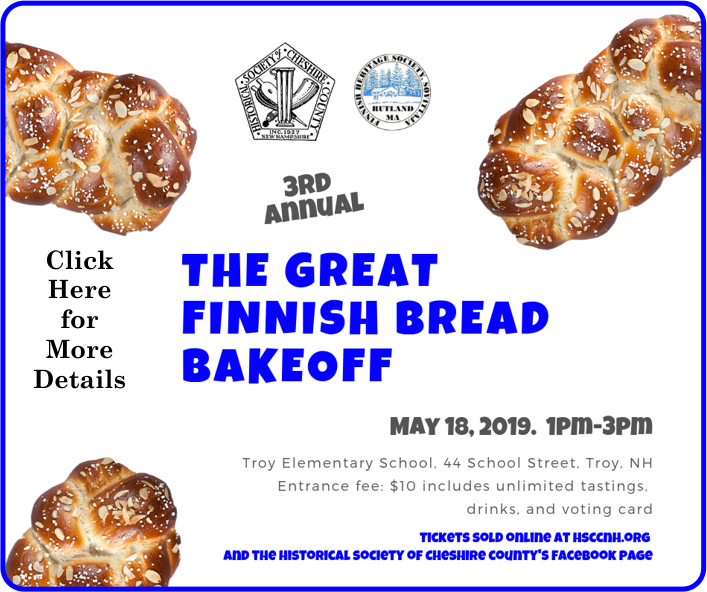 Our function hall, summer kitchen, outdoor pavilion and sports fields located at 67 Scott Road, Fitchburg, MA, are used for many Finnish social and educational events throughout the year, and are available for rental for various community events. We invite you to browse our site and further invite you to come to Saima Park to join in our events and festivities. Please contact us with any questions or suggestions you may have.